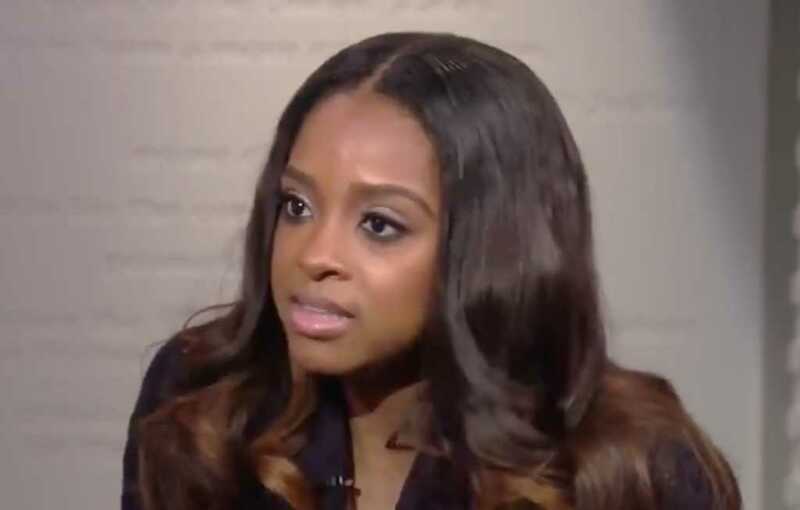 Tamika Mallory, co-president of the Women’s March, is continuing her pattern of anti-Semitism. Last week, she suggested during an interview on PBS that Jewish people are white supremacists. “When you talk about Jews upholding white supremacy, I mean, there are white supremacists in this country who target Jews,” Hoover expressed, referencing the racially motivated shooting at the Tree of Life synagogue in Pittsburgh last year. At that point in the conversation, Mallory was clearly frustrated with Hoover’s line of questioning. The progressive activist pushed back at the PBS host for referencing a clear instance of anti-Semitism as a result of white supremacy. “Let’s do both,” Hoover replied, pressuring Mallory to explain how Jewish people are both benefactors and victims of white supremacy. At another point in the interview, Hoover pushed Mallory to say whether she believes Israel has a right to exist in the Middle East — a simple question to which the Women’s March co-president would not provide a simple answer. Moments before, she told the PBS host Palestinians are “native to the land” and are being “brutally oppressed.” Mallory — who is neither Israeli nor Palestinian — refused to offer any defense of the Jewish state because she’s not Jewish, and therefore, argued it’s “not fair” for her to speak in Israel’s defense. Hoover kept trying to get a straight answer from Mallory. Hoover, seemingly surprised by Mallory’s refusal to say Israel has a right to exist, tweeted it should be a “no-brainer” to defend Israel’s sovereignty when one is facing accusations of anti-Semitism. For Mallory, it’s apparently not that obvious.